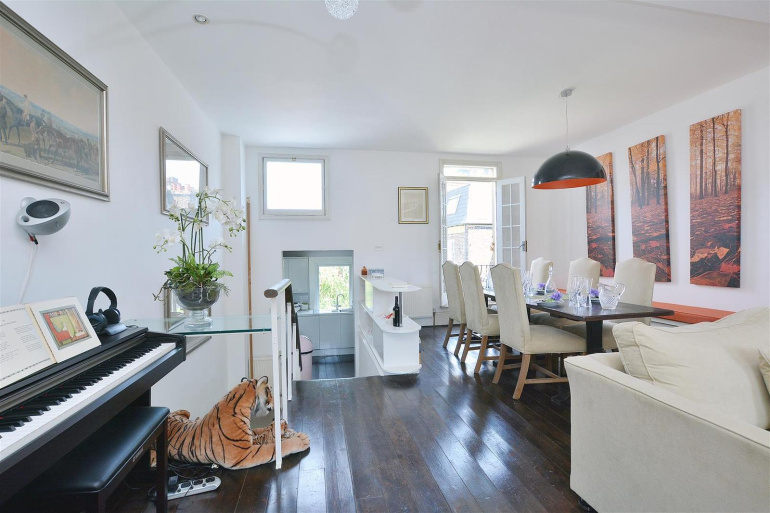 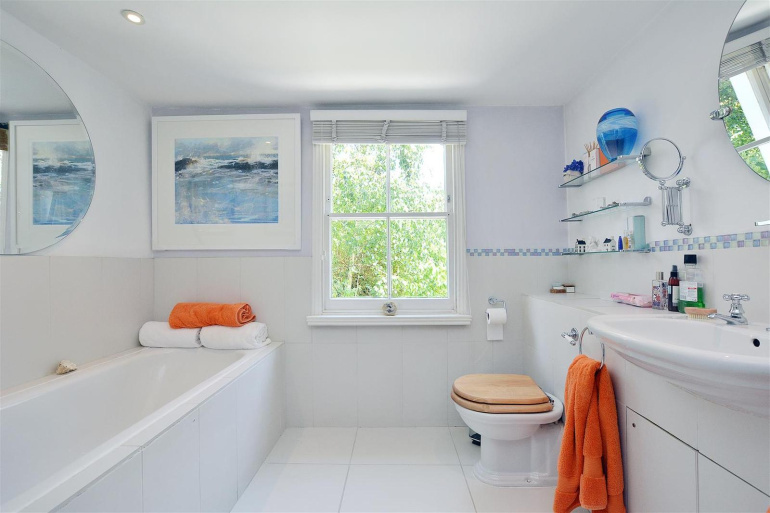 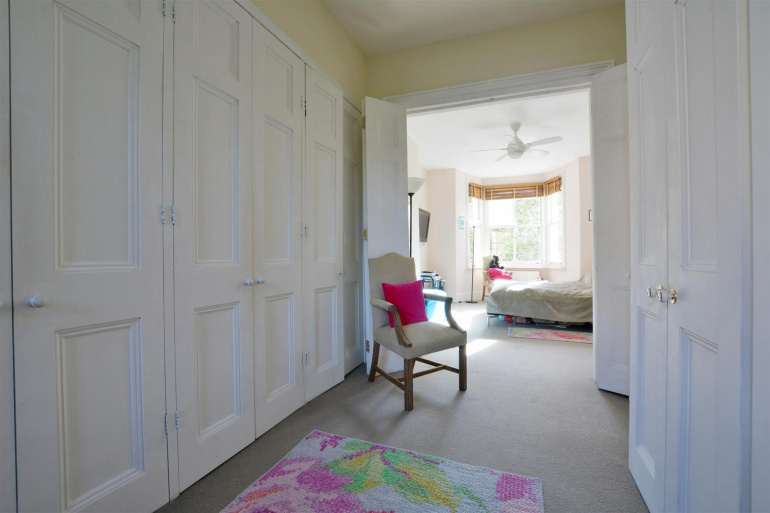 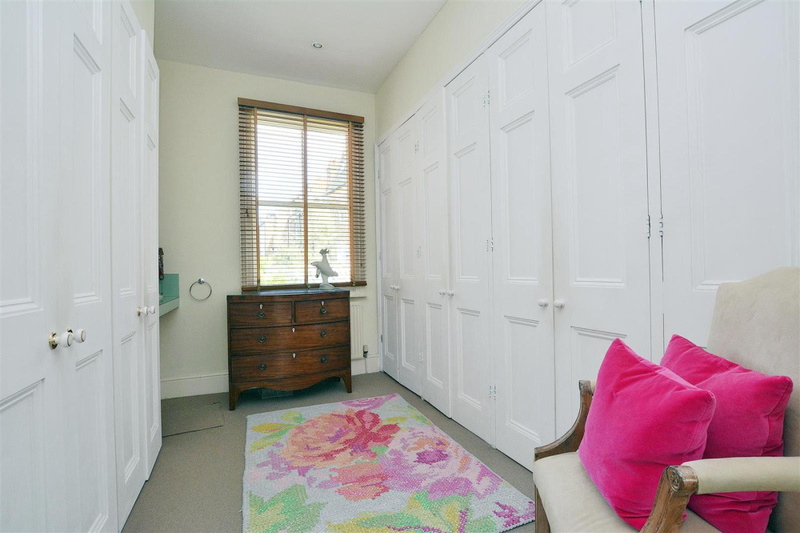 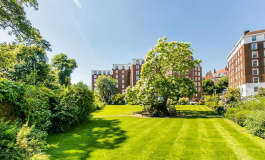 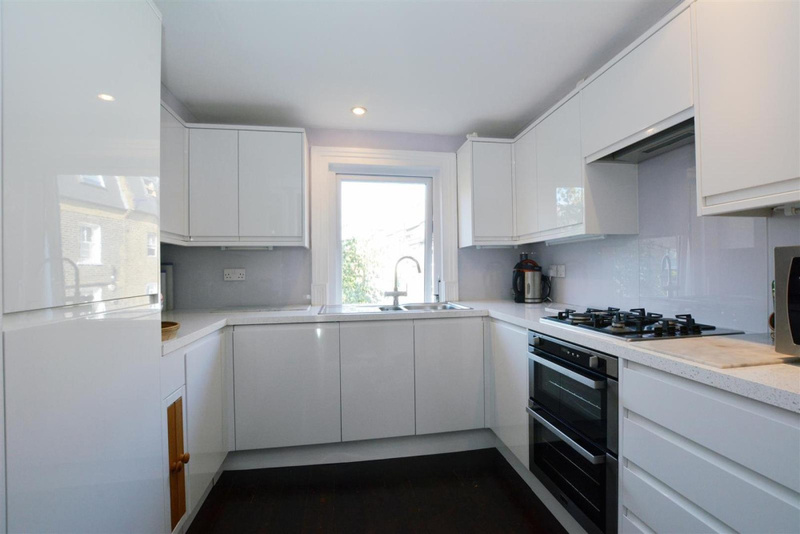 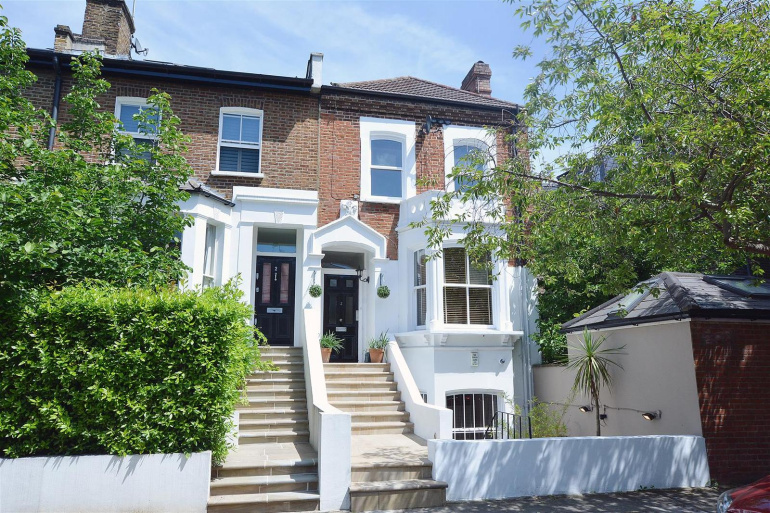 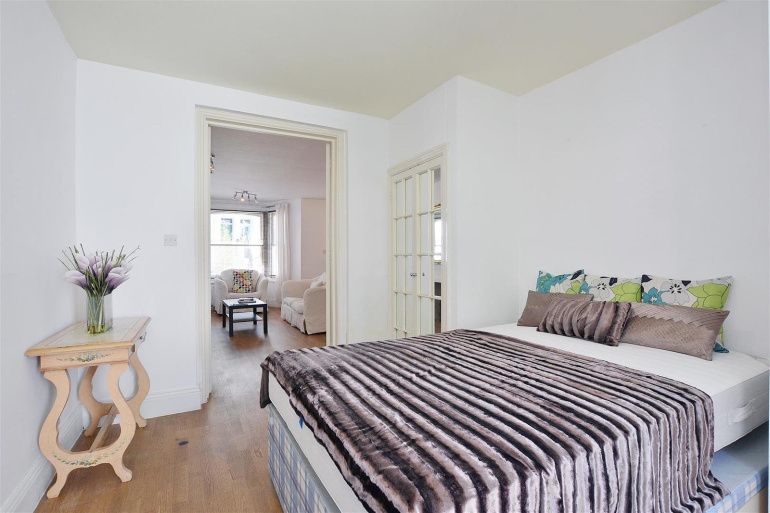 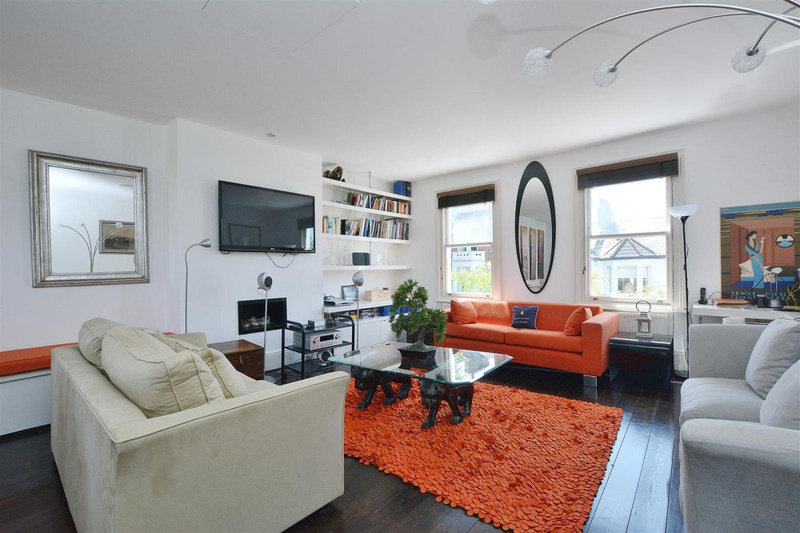 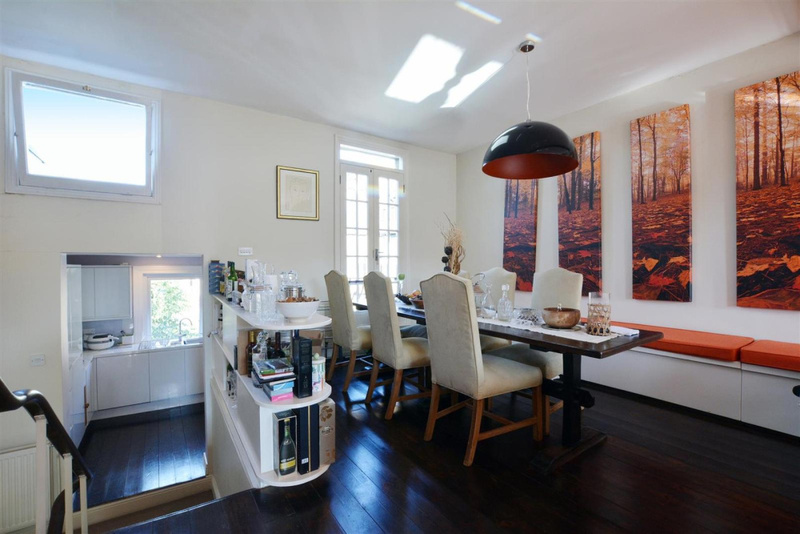 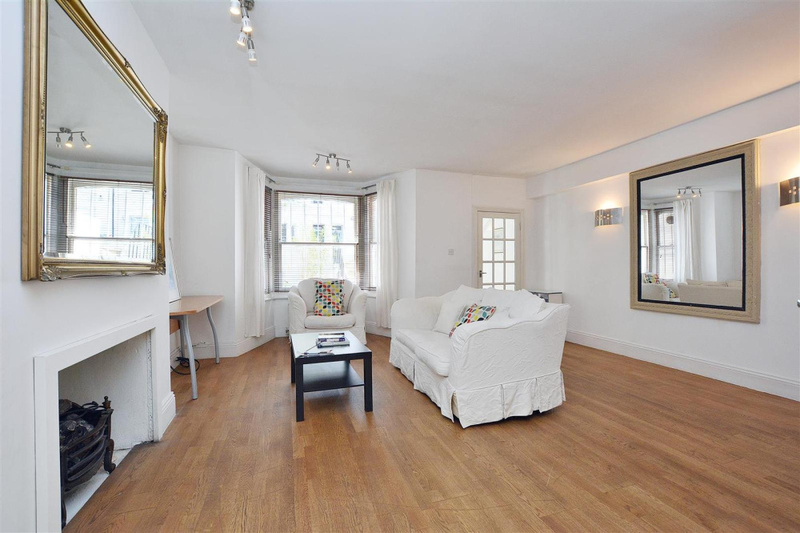 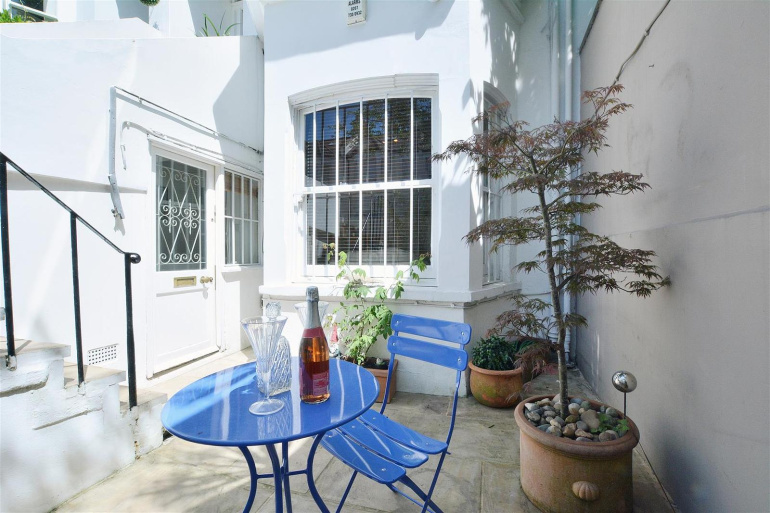 A fabulous, South facing three story Victorian town house set in one of Brook Green's finest Cherry blossom lined Streets. 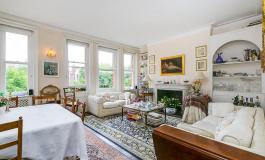 on the market for the first time in over 50 years. 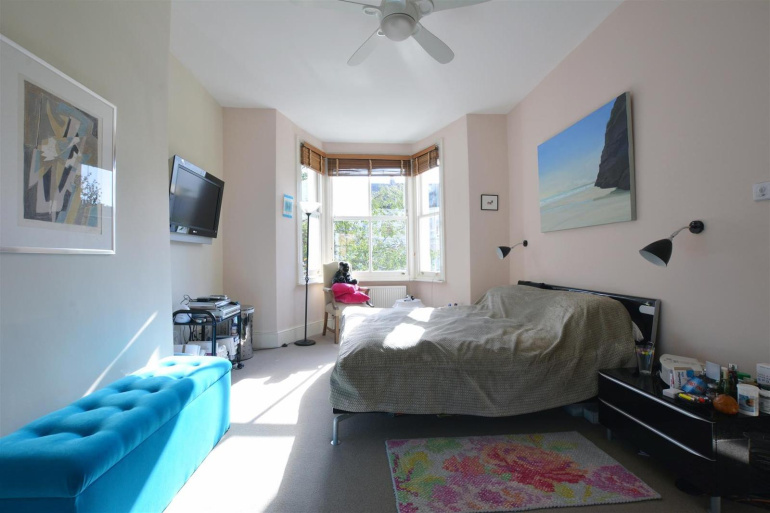 Offering flexible accommodation, currently configured as two units with a maisonette above, and a self-contained one bed unit beneath, which could easily be re-configured as one house. The property is beautifully presented throughout, to the upper floors there is a full floor dedicated to a master suite comprising spacious bedroom, dressing room with capacious storage and bathroom. 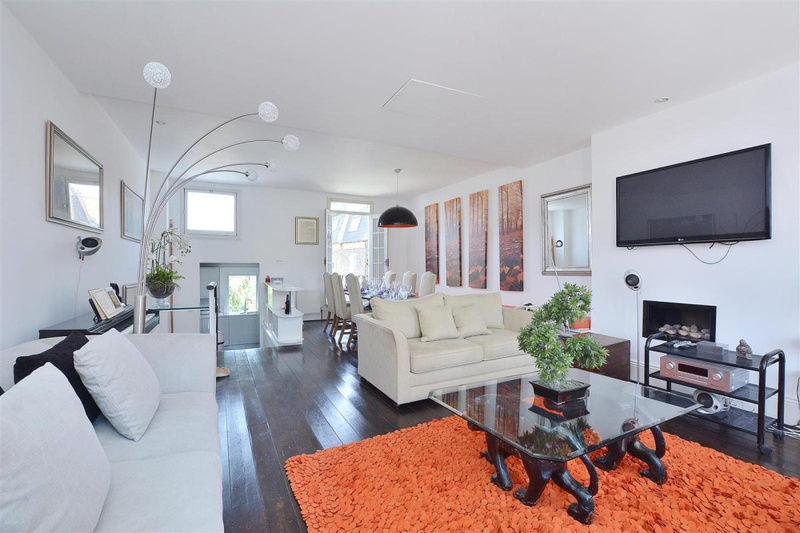 An impressive reception and entertaining space is located on the top floor of the property, benefiting from an abundance of light and a Juliette balcony. 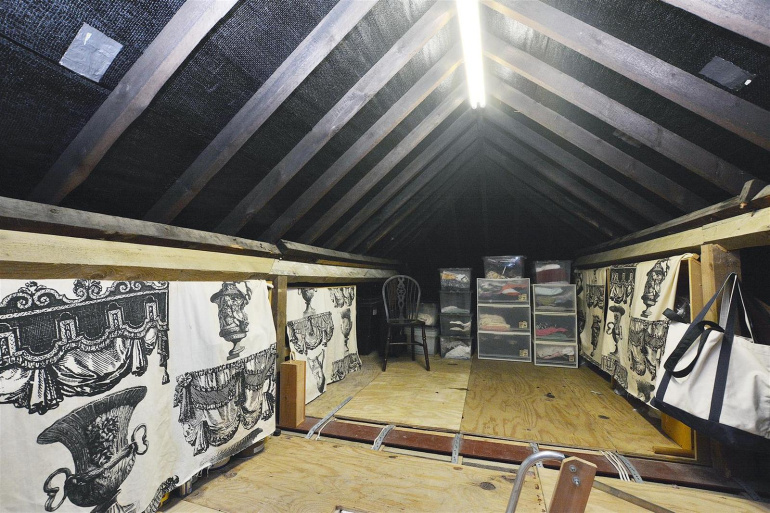 There is also access to a rather large loft area. 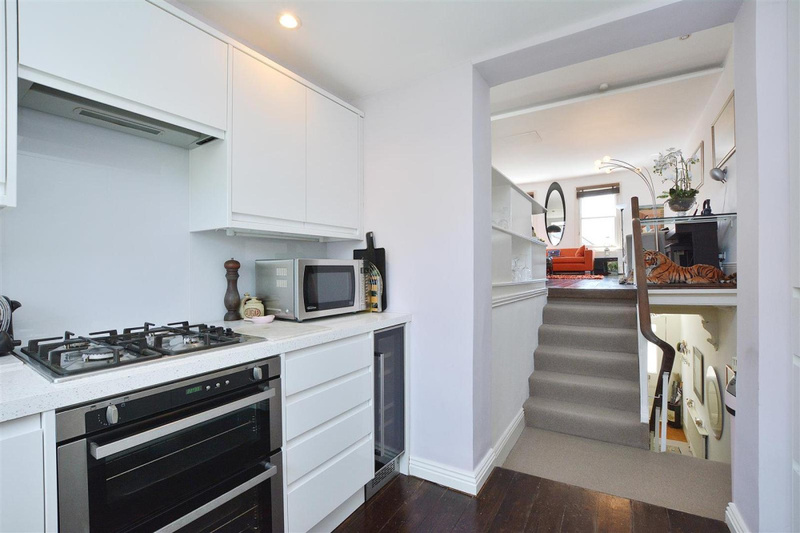 The modern integrated kitchen is also on the top floor. 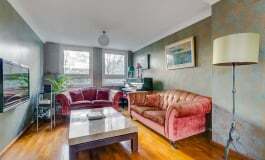 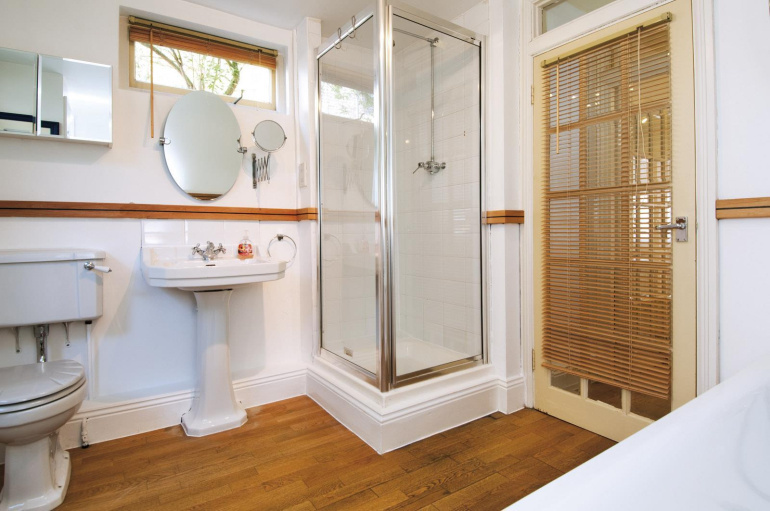 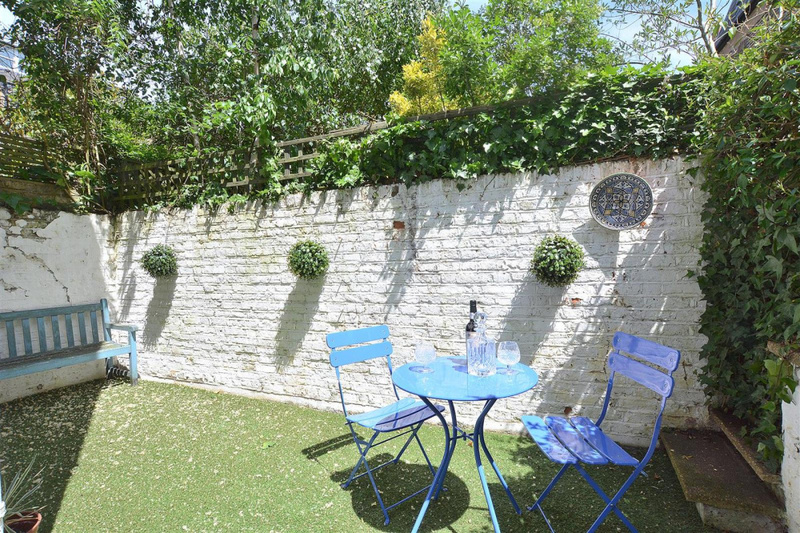 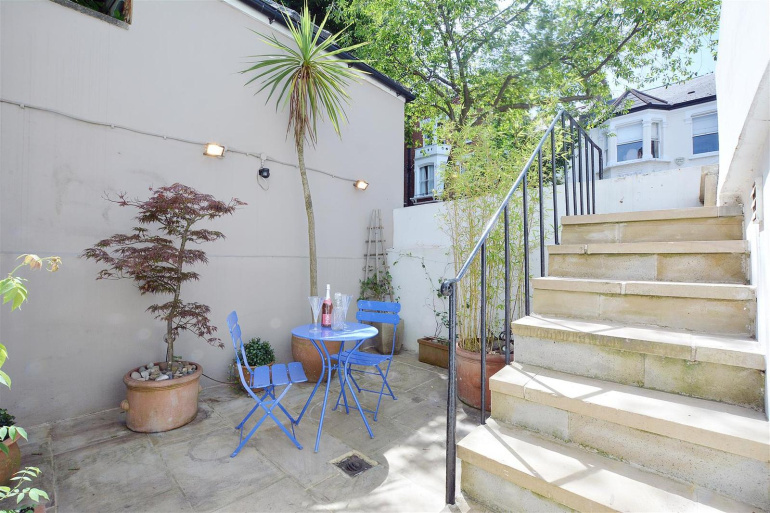 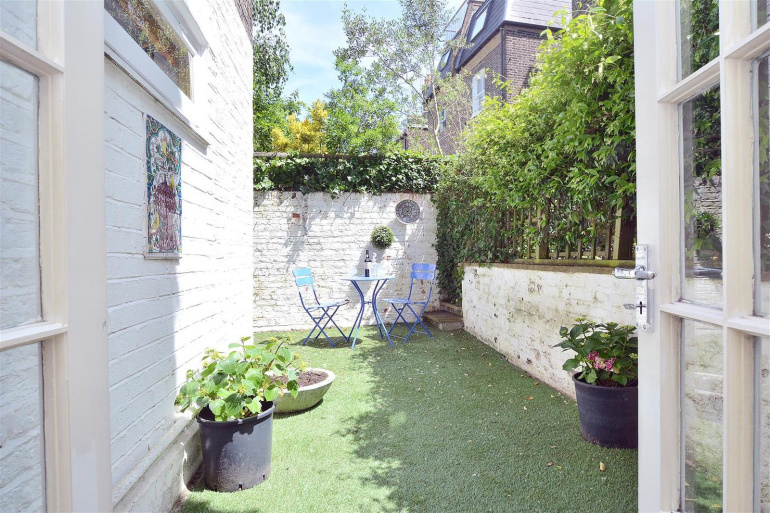 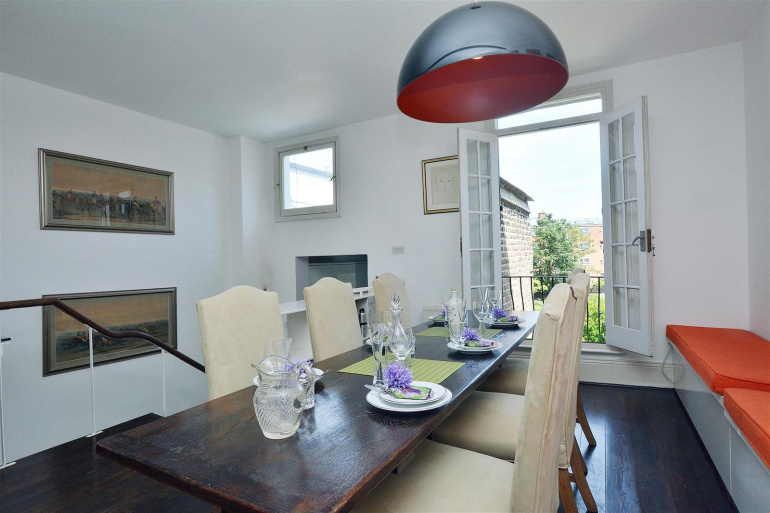 The lower floor comprises a self contained one bedroom flat, with access to the patio garden. 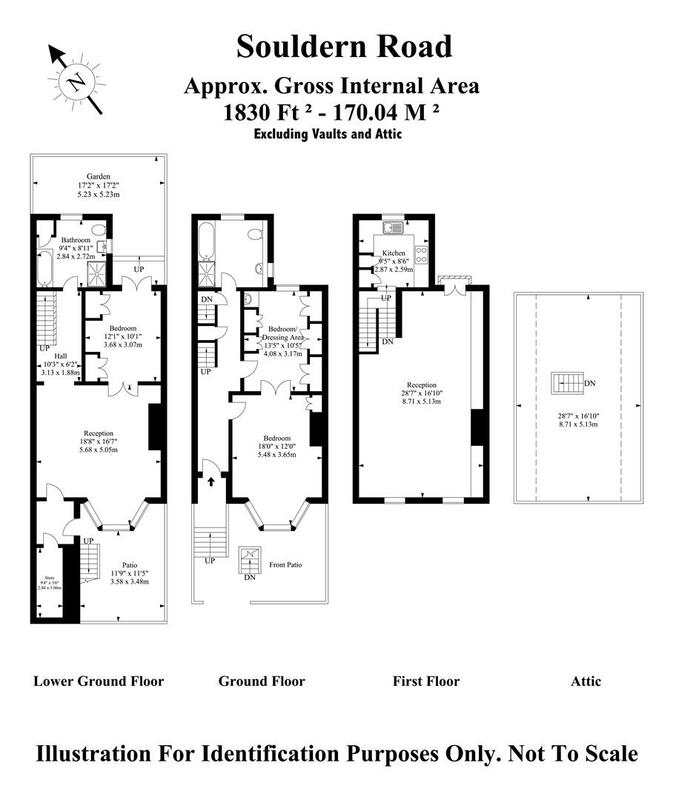 There is also a paved area to the front of the house.